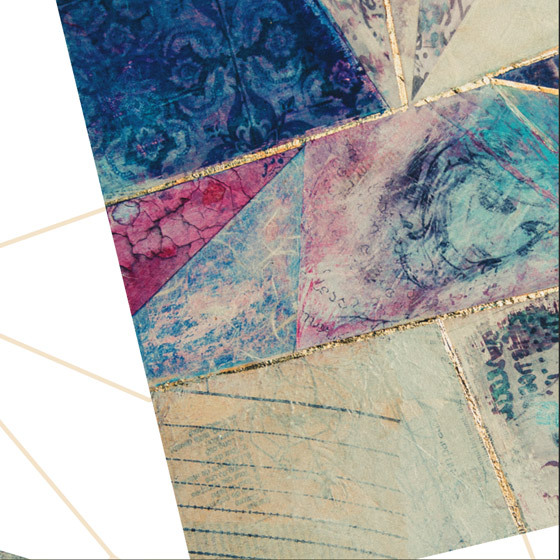 The ArtWorks Cymru Conference: Doing it for Ourselves / Cymryd ar Awennau took place in October 2016. If you couldn’t make it, then don’t worry - you can watch all the key presentations here. View the Conference 2016 page for the full list. We've compiled all of our resources into the Knowledge Zone. Below are two of our recently added resources. You can view more resources in our archive. 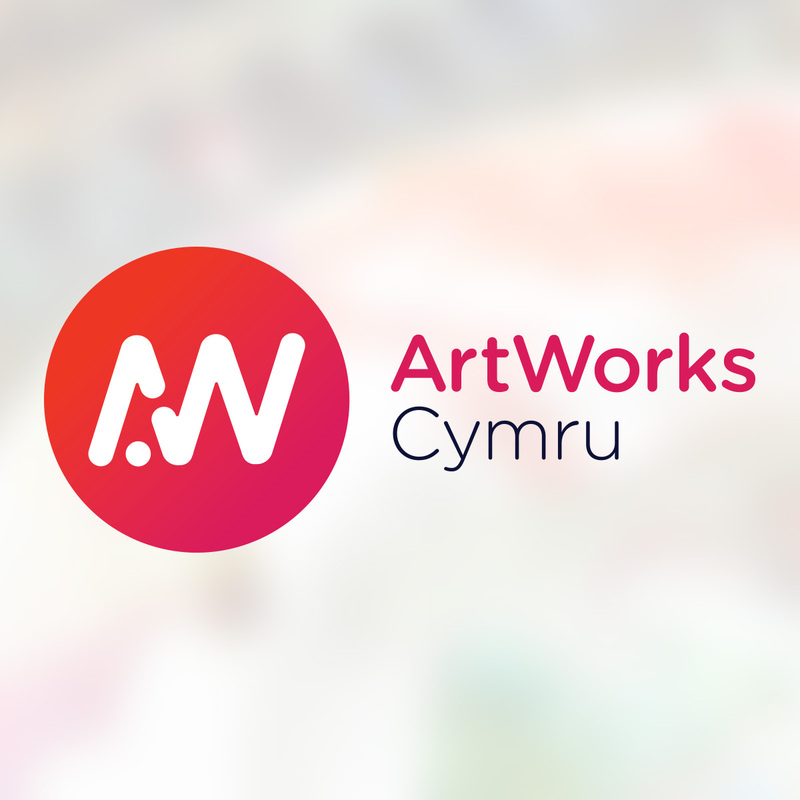 ArtWorks Cymru have produced a range of videos — watch the latest videos here or view the video archive for the full list. Einir Sion, Director of Menter Iaith Rhondda Cynon Taf, talks about creating innovative partnerships, as part of the ArtWorks Cymru Conference 2014.